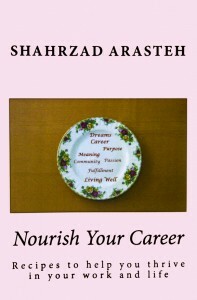 Nourish Your Career Career advice and recipes (yes, real recipes) to nourish your career and life, from me and 17 other professionals who contributed to my book. Job-Hunt.org is a great site managed by the wonderful Susan P. Joyce http://www.job-hunt.org/ Here, you’ll find anything from information on online job search (how to do it well and safely) to advice and tons of helpful resources on many aspects of a successful job search. Susan has been carefully selecting, evaluating, and updating these since the ’90s. Paula Brand (Brand Career Management) is a trusted colleague and friend. http://paulabrand.com/ Paula specializes in LinkedIn for career-minded individuals. 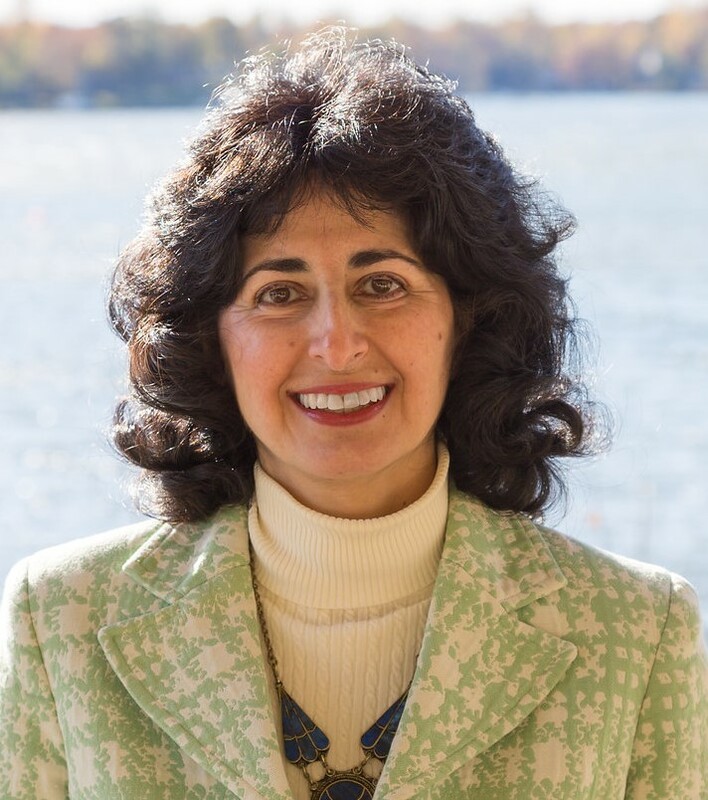 I love collaborating with her and recommend her with full confidence; we teach workshops together, have co-authored articles, and she is one of the great contributors to “Nourish Your Career”.